In the long list of things you want to do now that you are out of medical school, worrying about retirement may be the very last item. However, if you are going to continue to work hard and build your medical practice, it makes sense to have something to show for it at the end of the day. Enter Financial planning. Instead of working to a ripe old age because there is no nest egg you will want to actually retire someday – start your financial plan now. 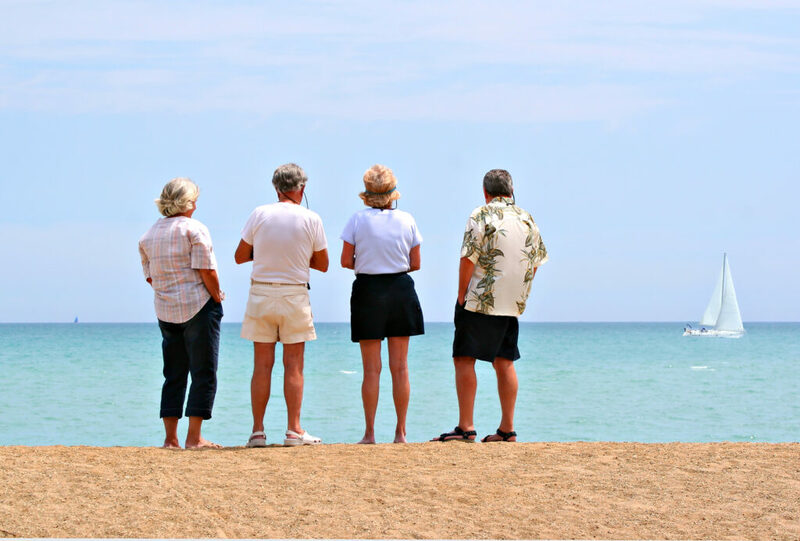 If the thought of a vacation home, boat or global travel isn’t ample motivation to craft a careful financial plan, some thoughts from physicians who have traveled this road ahead of you might help. Hire a trusted financial advisor early in your career and stick with the plan. Plan for the worst- everyone has at least one financial disaster in life. Don’t skimp on disability- you need to get paid if you can’t work or can no longer work in your specialty because of disability or injury. Estate planning- always take the match offered by your employer or you are leaving money on the table. Know your investment options- know the details and stay apprised over the years. Laws change and so do taxes. Educate yourself on your own finances- you need to know where you are in the plan and how to compensate for changes in income and savings. Pay off credit card debt each month and if you can’t – stop charging things. What if you don’t consider yourself a “saver”? What if you believe that you will never understand finances and you will just figure it out after retirement? That’s not necessarily the strategy that will end up in a robust retirement account. There are small steps you can take to dip your toe into financial planning and acclimate yourself to the benefits of having some financial discipline. Have a good financial advisor. Yes, we are repeating ourselves, but if you don’t want to plan, then you can hand over your goals and objectives to a trusted advisor you can implement them for you. “Trusted” is a key word here and you need to ask fellow physicians for a recommendation. Only an advisor experienced in working with physicians can deliver the financial planning you need. Just don’t spend it. One of the pieces of advice regularly given by older physicians is to have a liquid emergency fund that is equal to your lifestyle. Find a way to set aside a portion of your salary in a special savings account that is separate from your regular savings account. Then just don’t spend it. Get your paperwork in order. 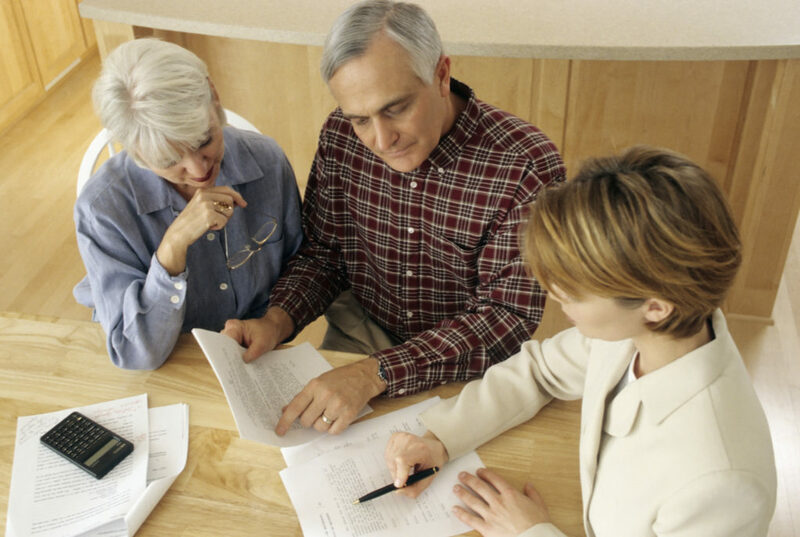 Make sure you have an updated will, medical advance directives, health care proxy and all the other documents that you advise your patients to have. 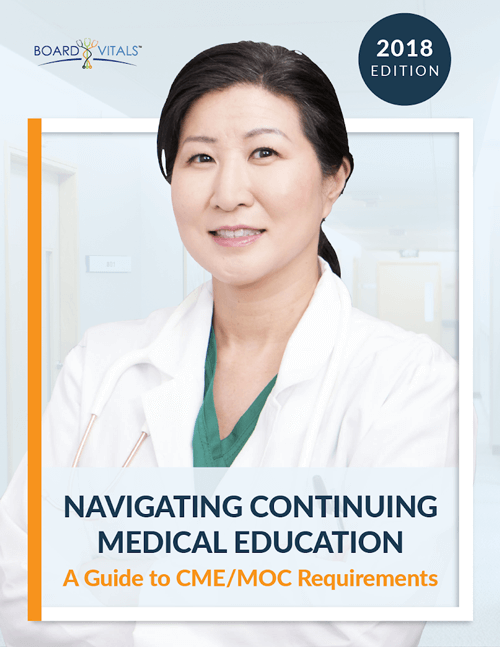 These are important from Day One of your medical practice, and will remain important ten and twenty years into your career. The last thing you want is for your medical wishes not to be known or respected, or for your family to endure the pain of an estate in probate. The physician pledge to “first do no harm” can also be applied to finances. An article in the New York Times related some stories of physician investments that may leave you incredulous. However, given the fact that physicians have been without any cash to speak of throughout medical school, it’s not a stretch to believe that they can go a bit crazy with a six figure salary. Were physicians actually considering investing in rubber boots for horses? Yes. Did they believe they could make tax-advantaged donations to their own charitable foundation and then use the money for things like college expenses? Yes. This doesn’t occur because physicians are uneducated, far from it. These things occur when physicians are uninformed about financial planning and believe they have “money to burn”. One need only to look at careless, highly paid athletes to see how fast money can be recklessly squandered. As you enter your medical career, remember the basic rule of thumb for your finances- find a good, trusted financial advisor who is experienced working with physicians and follow their advice. Rely on them to grow and protect your wealth and together you can successfully achieve your long-term financial goals. Well, there may be one more thing to remember- don’t invest in rubber boots for horses. Want more? Check out some of our other recent posts!